They’re undeniably cute and don’t grow too large, making these frogs great first pets. 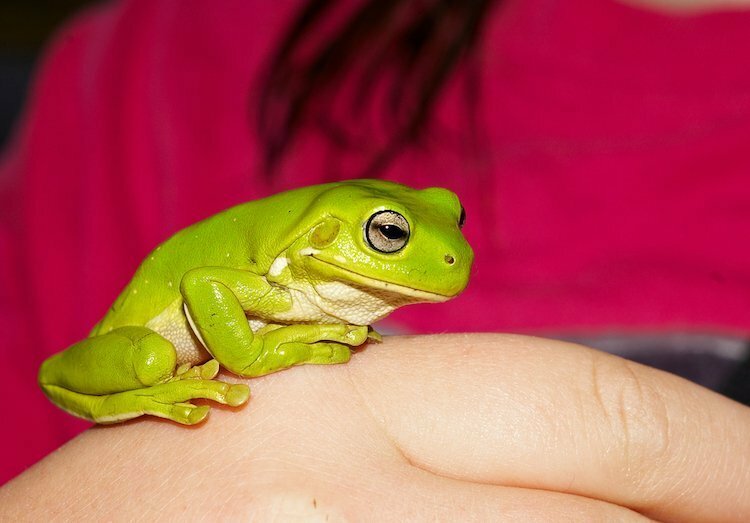 Here’s some quick info on White’s Tree Frog care. These special turtles love moist environments, so make sure their enclosed habitat holds moisture well. 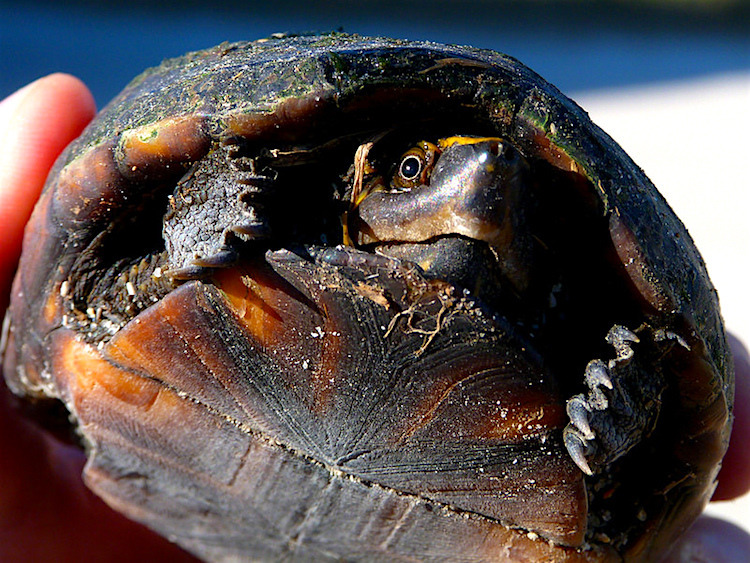 Read this quick guide to Eastern Box Turtle care. Gold Dust Day Geckos are fun to watch, so make their terrarium into a home they’ll enjoy. 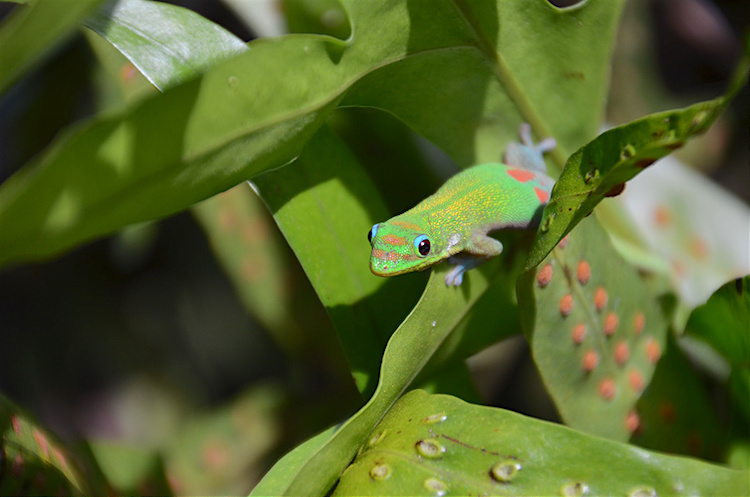 Learn all about Gold Dust Day Geckos in this quick guide. 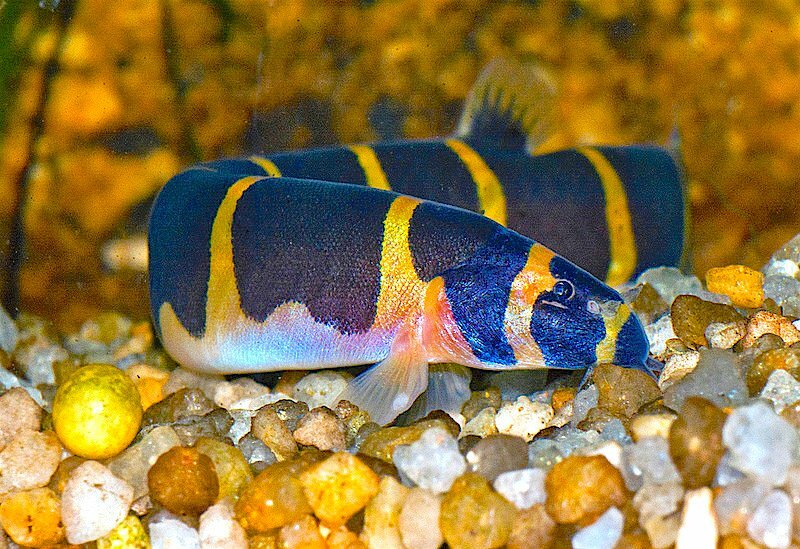 These seemingly timid aquatic creatures may show more of their personality when surrounded by friends. 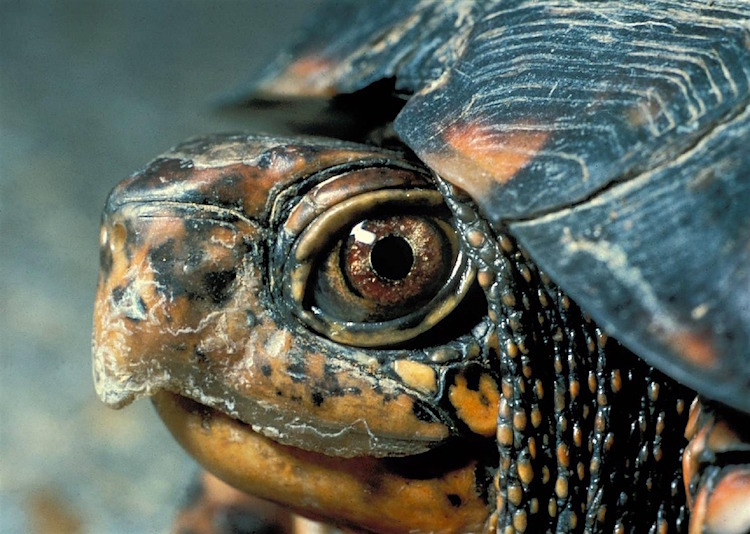 Depending on the quality of their lifetime care, these turtles can live into their 20s or 30s. 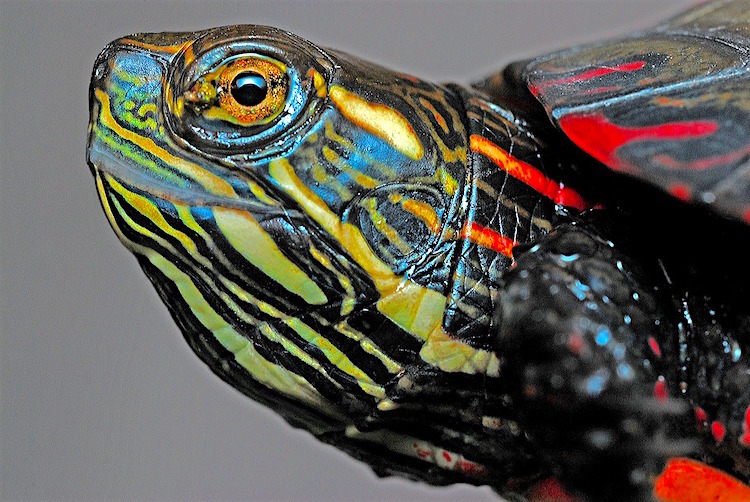 Here’s a quick guide to how to care for Painted Turtles. 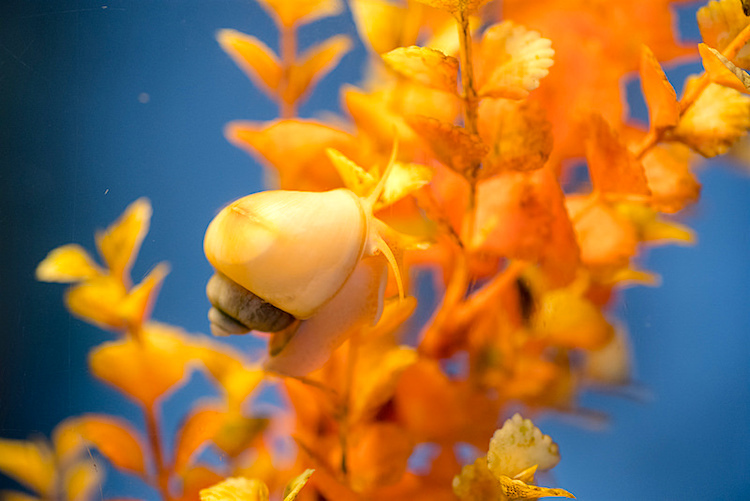 These aquatic snails come in a variety of vibrant colors and can even help you keep your aquarium algae-free. Cuddly? Sure. But caring for pet rabbits takes some work. 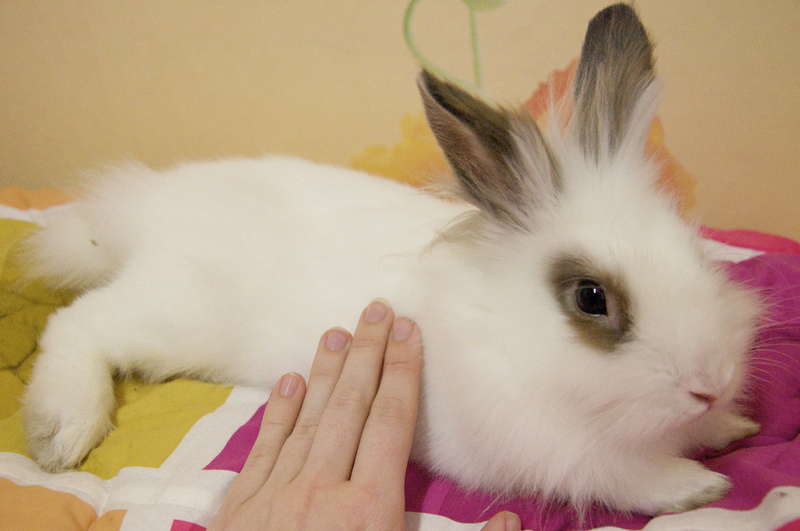 This expert guide to caring for pet rabbits can help you decide if this is the right pet for you. 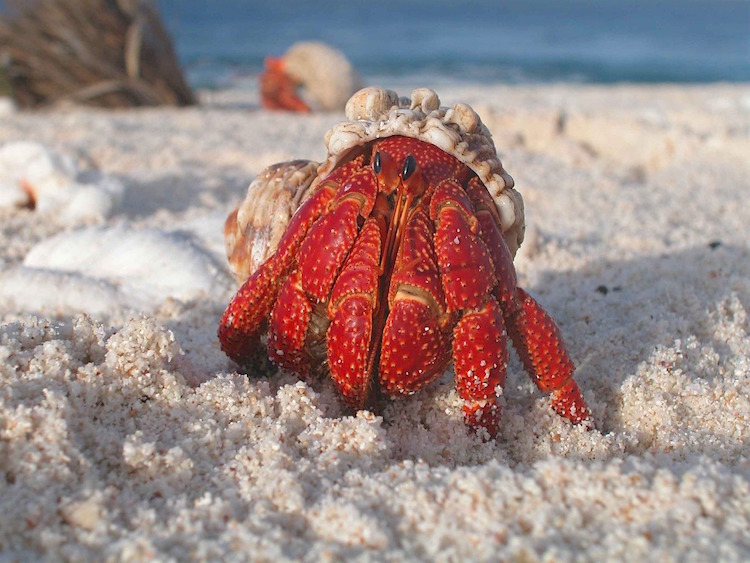 While these turtle species might look small, their personalities are anything but. Can you guess which ones made this list? 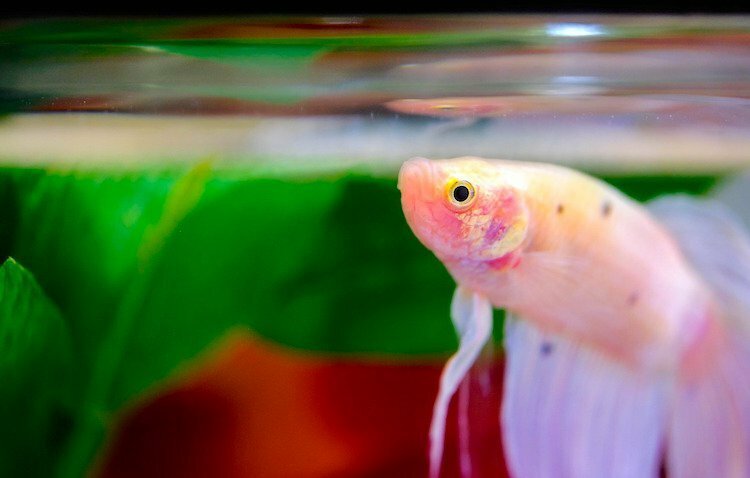 Learn more about these top 3 pet invertebrates for beginners before you bring one home.